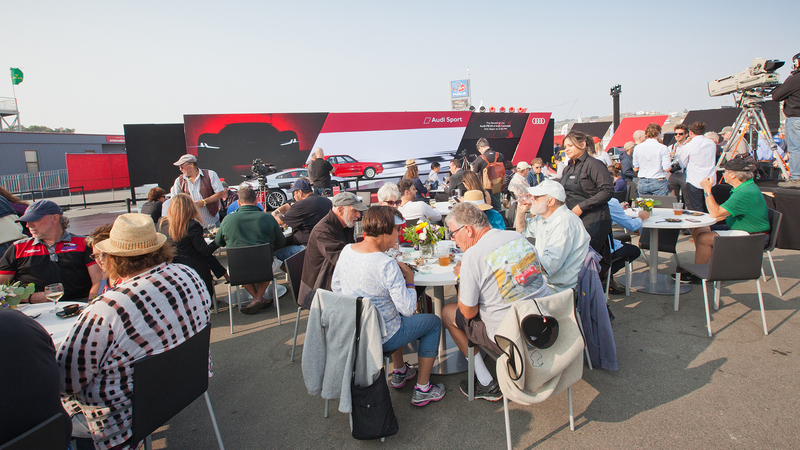 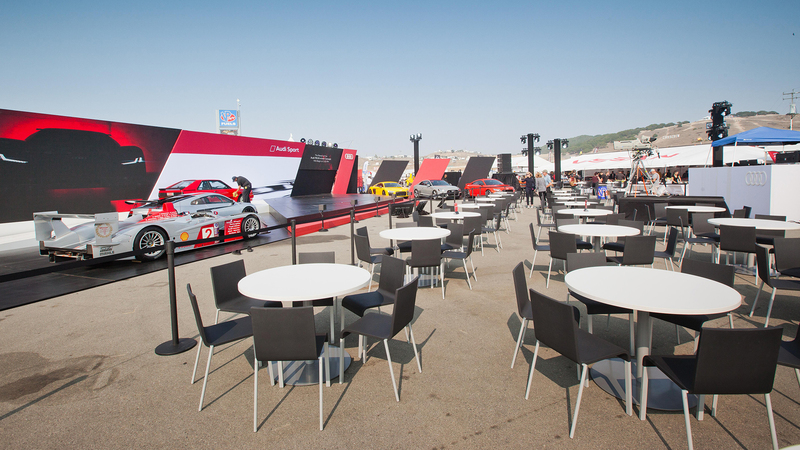 It was possible to produce an engaging activation, held at an iconic raceway, that simultaneously gives the press the specifications and details they need while capturing the attention of the consumer—and pull the whole thing off in just four weeks? 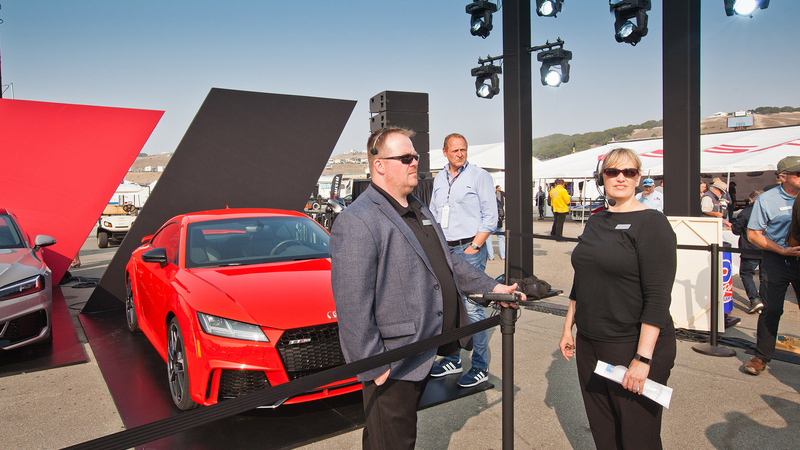 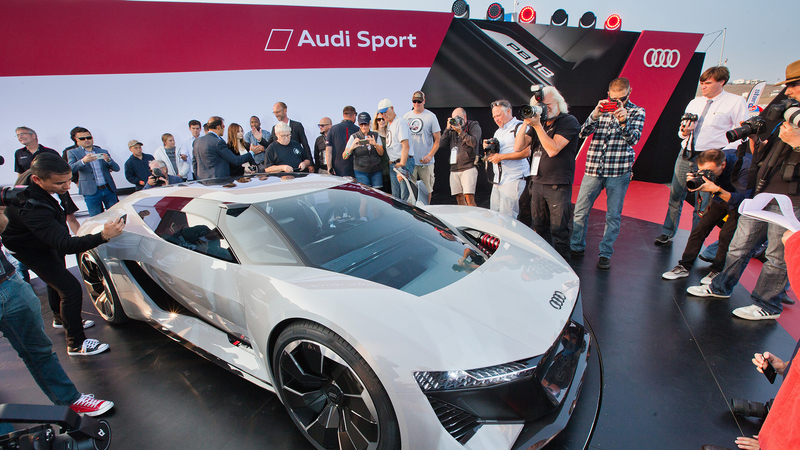 EWI did exactly that when we launched Audi’s PB 18 e-tron® during Pebble Beach Automotive Week at the WeatherTech Raceway in Laguna Seca. 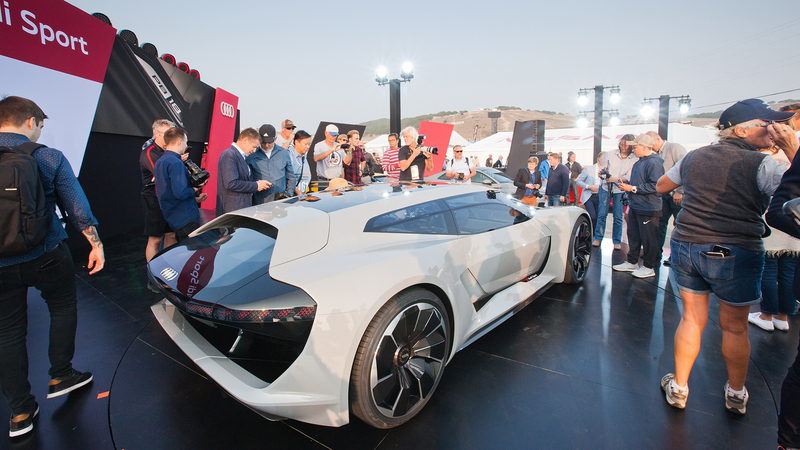 With a goal of highlighting the concept car’s design, performance, and flexibility in a quintessential racing environment, we designed an activation that underscored the supercar’s ability to transition seamlessly from a scenic drive to the winery to an exhilarating drive at the track to a relaxing trip home. 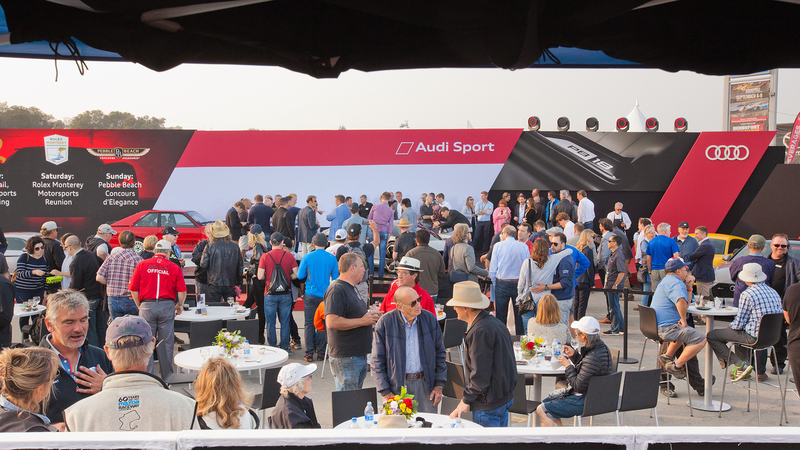 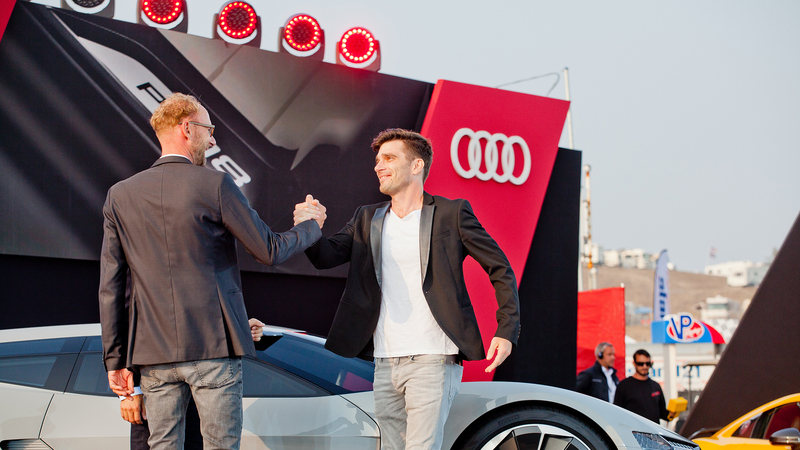 From scenic staging and presentation design to video and overall event production, EWI managed every facet of the event for Audi from start to finish. 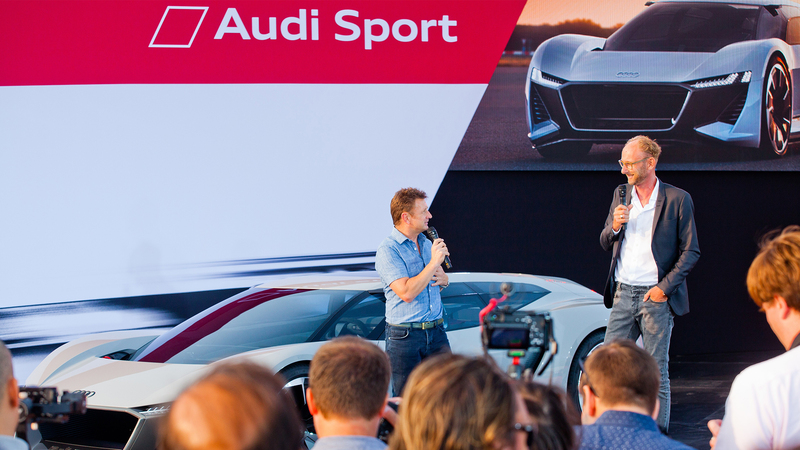 In just a matter of weeks, we designed, fabricated, and executed a one-of-a-kind event in a unique setting that maintained a staunch vision of the car’s essence and attitude throughout. 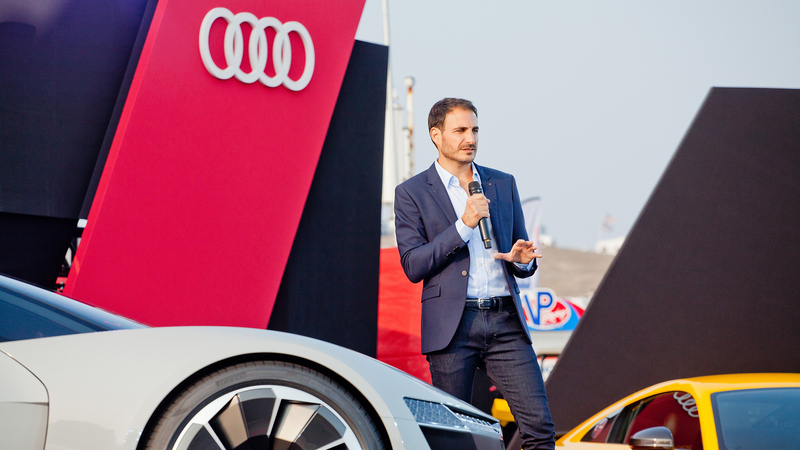 Flawlessly executed in the most compressed time frame we’ve worked in to date, we’re proud to have delivered an engaging event that brought Audi’s design, communication, and marketing teams together and exceeded their collective ROI objectives. 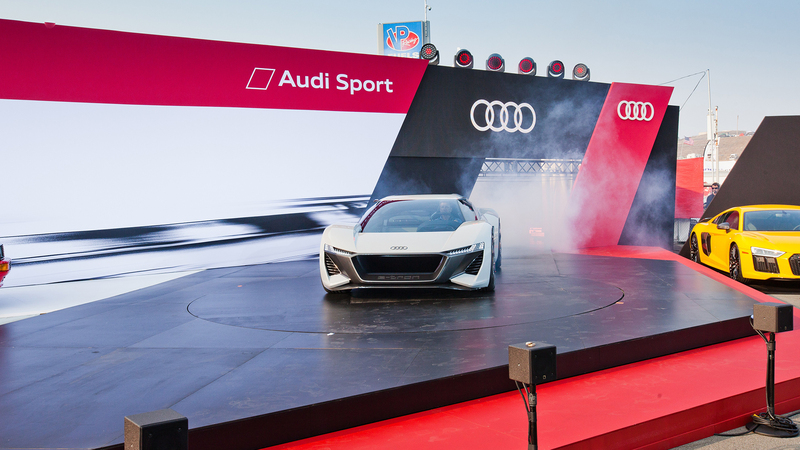 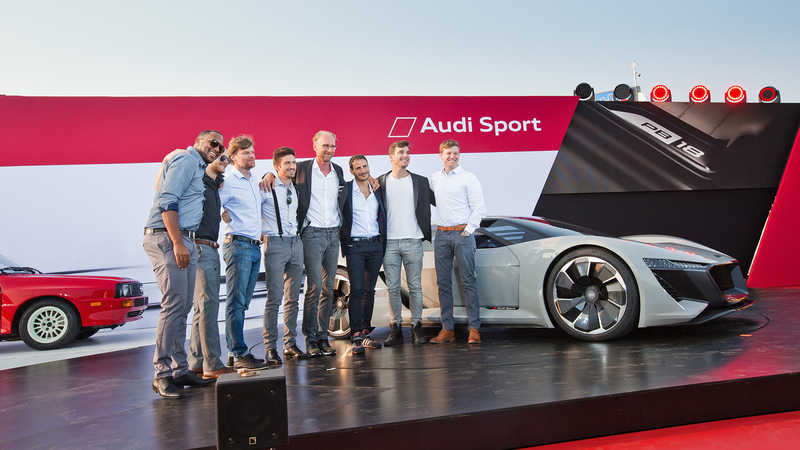 Ultimately, the activation gave their audiences exactly what they needed and was picked up by hundreds of auto blogs and news outlets, transforming a timeless moment into a piece of technical theater that will continue to inspire and represent the Audi brand well into the future.